Home decor is always changing, and the modern look is in right now. Forget about antique furniture and Victorian molding. Welcome in simple colors and clean lines to give your home an updated and stylish look. You’ll love the new look for your home, and you’ll make a big impression on your guests. The first thing you need to do is get rid of all the clutter in your home that you can. Modern decor is about simplicity and lots of open space. Take a hard look at your belongings and donate or throw away the things you are no longer using or that are no longer serving you. Next, create the right storage and organization solutions for the items that remain. For example, you can buy a coffee table with storage to hide away the DVDs you can’t part with, or you can purchase a storage bed to stow your winter boots and other seasonal clothes. Cabinets, storage furniture, and decorative, modular shelving all provide options to minimize the clutter in your home. Large furniture in a small room will make the room look crowded and cluttered, even if you do choose pieces that have a modern design. You must choose pieces that are appropriate for the space, both in size and design. Choosing space-saving convertible furniture is the best way to get the functionality you need without cluttering up the space. For example, you can choose a convertible coffee table that transforms from a coffee table to a dining room table or desk. You’ll get the use you need without taking up more room. Modern decor includes furniture and accessories that have simple and clean designs. This furniture does not have molding, fancy knobs or handles, or ornate foot work. 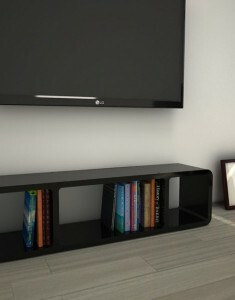 Tables and TV stands have flat surfaces, boxy designs, and simple colors. 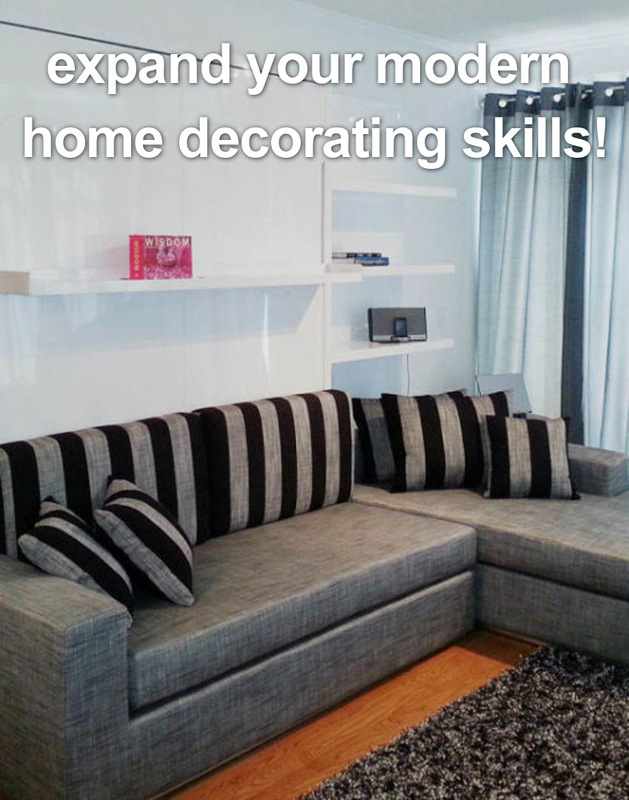 Couches have flat cushions and boxy shapes, not fluffy pillows and rounded arms. The simpler the furniture design, the better. If you don’t like the simple colors of modern decor and want some kind of pattern, stick with geometric patterns. Popular patterns right now include chevron, quatre foil, and Greek key. Limit the patterned pieces in a room to one signature item or just a couple of accessories. For example, you may match a patterned rug or curtains to solid-colored couches and chairs, or you may have a patterned accent chair with solid-colored couch and accessories. 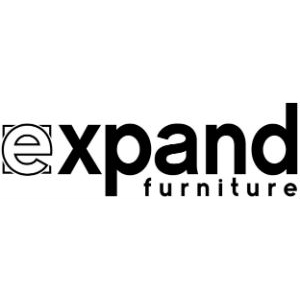 Expand Furniture has the beautiful, modern furniture you need to create a stylish new look for your home. We sell space-saving furniture such as convertible tables and hidden beds that can help you minimize clutter and streamline the look of every room in your home. 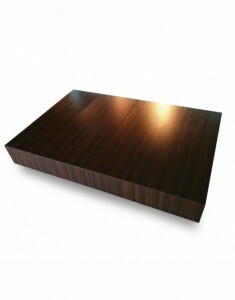 Our furniture features clean lines and high-quality materials. 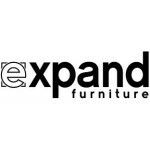 Explore our online catalog or contact us today to find the perfect furniture for your remodel.